→Is Dagcoin A Scam? Read This Latest Review Before Investing Your Money! Is Dagcoin A Scam? Read This Latest Review Before Investing Your Money! Dagcoin is a cryptocurrency that claims to be faster than Bitcoin with a lower transaction fee. The website of this cryptocurrency further claims that this cryptocurrency doesn’t need miners. 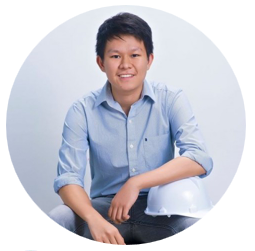 They have a lot of plans for future development of this cryptocurrency. Instead of operating on the blockchain technology, this cryptocurrency is based on the DAG-chain technology, which gets faster and more secure with growth in its usage. The founder of this company is Nils Grossberg. 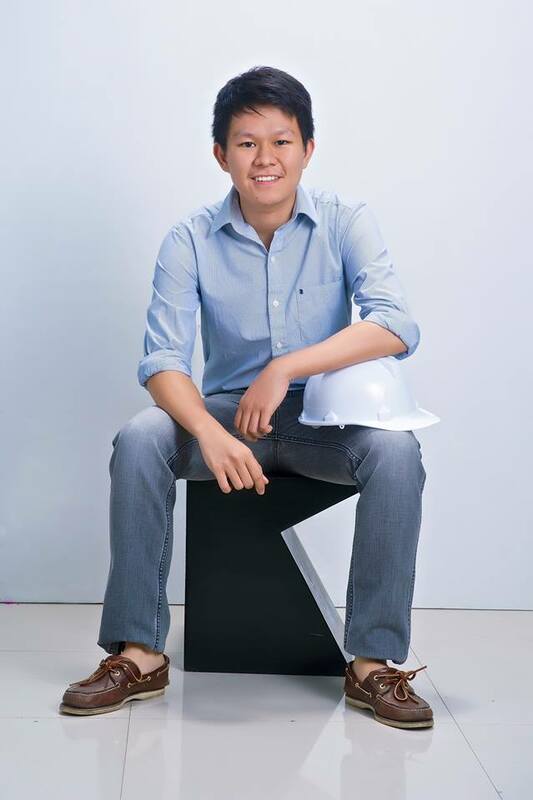 He is also one of the founders of Success Factory. It is important that you know about his connection with Success Factory so that you can understand the rest of the review better. 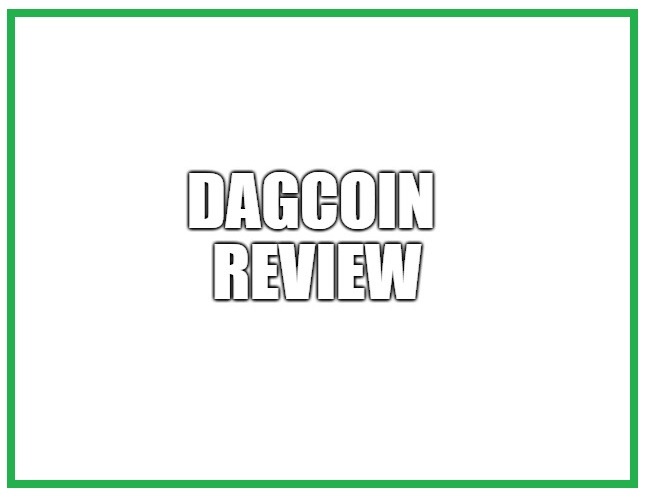 In this Dagcoin review, I will take a look at this cryptocurrency and the opportunity that is associated with it. I highly suggest that you read the entire review before thinking about buying this cryptocurrency. There is an opportunity tied with Dagcoin, which will allow you to earn money. The Success Factory is the company that provides the opportunity associated with this cryptocurrency. Earlier, it was DagUniversity that was referred by the affiliates, but now it has changed to The Success Factory. I can’t point out the exact reason for this change, but the founder of The Success Factory and Dagcoin is the same. You can either earn money passively or actively through this opportunity. As a passive member, all you have to do is buy a course to earn Dagcoins. You will be rewarded coins when you buy the course. Those coins will be escrowed for 8 months, and you will earn 3% extra coins every week. After 8 months, 50% of the coins will be free for use while the remaining 50% go into escrow for another 8 months. So, you will not get access to the coins until 8 months are up. This is not the case with Bitcoins or other popular cryptocurrencies because you can use them any time you want. If the price of a cryptocurrency goes up, then you can sell it to earn a profit. You will not be able to take advantage of the positive changes in the price when you cannot access the coins. 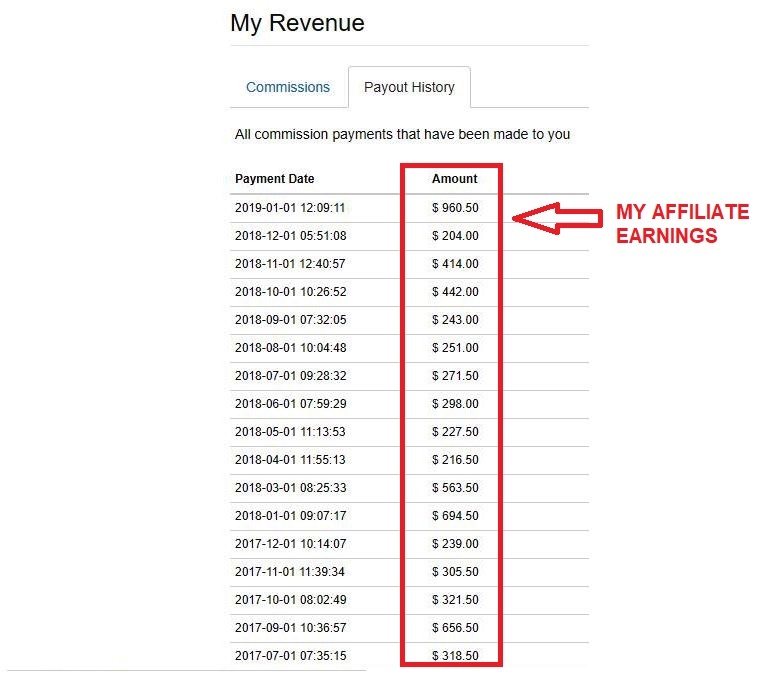 Now we will discuss the active ways of earning money from this opportunity. This bonus is paid when you sell a course to someone else. It will pay you 10% of the price of the course. This bonus can only be earned by those people that have made personal sales of $100 in two teams. It is based on the binary structure, where you will have two different teams of people that you have recruited. You will earn 10% of the generated volume of the weaker team. The weaker team will be the team with less generated volume. This bonus is paid weekly. Your stronger team will start the next week with the amount of volume points that were in excess compared to the weaker team. The weaker team will obviously start with no volume points. The requirements for this bonus are quite high. You have to buy an Expert or higher course and achieve personal sales of at least $2,500 in both of your teams. This bonus will pay you 5% of the volume bonus earned by your personal team members up to 5 generations deep. Your first generation is your personal sales while your second generation is the personal sales of your first generation. This continues as more generations are added to your team. You need to buy higher courses to earn from all five generations. You can also earn more rewards by moving up in the ranks of the compensation plan. It is very clear that the training courses are being sold here only because they allow people to earn money. The affiliates don’t explain anything about these training courses, but they only focus on how much money you can make. Unfortunately, the truth is that you will not be making money directly. You will get Dagcoins instead of money. Following are the prices of the educational courses that you are supposed to buy for joining. The prices are really high for the majority of the courses. I don’t think that the prices are fair at all. Before we discuss your potential earnings, it is important to know that this is a scam. This is a Ponzi scheme in my opinion. It is clear from the compensation plan that all of the money is made from recruitment. People aren’t interested in buying the courses, but they are interested in earning money through recruiting others. A scheme where money made through new investors is used to pay the older investors is a Ponzi scheme. I know that the courses are there, but they are only there to hide this Ponzi scheme. 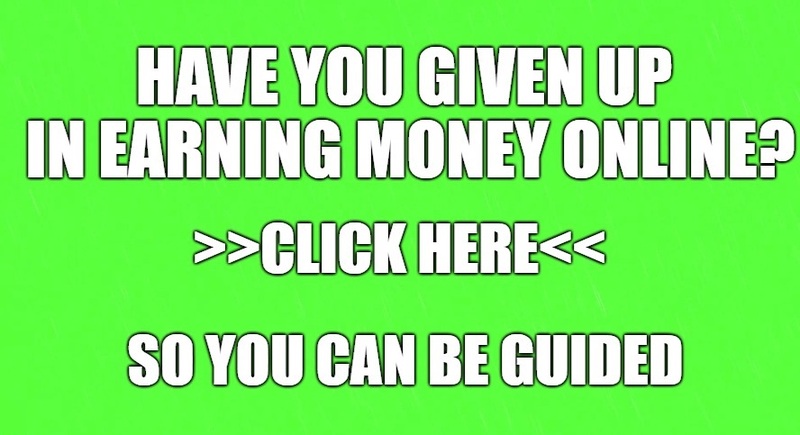 I can’t deny that you can make money through this opportunity. If the scam survives for 8 or more months, then you can sell the Dagcoins that you get after 8 months and earn money. The problem is that 8 months is not a short period of time. The people behind this scam are very smart. They will wait until the price of this cryptocurrency is very high because of all the people that bought it. Once the price is very high, they will sell all of their stock. This will lead to fall in the price of this cryptocurrency, and you will earn a very low amount of money by selling the cryptocurrency. In the end, the price of this cryptocurrency will fall to zero. So, it depends on your luck. You can make money from this scam, but I don’t think that it is likely to happen. I would never advise you to get involved with this scam. Many of the high-level leaders of Dagcoin are well-known scammers. Dagcoin is a pyramid scheme promising fixed returns. Dagcoin is a scam as I have already mentioned in this review. I don’t recommend scams, so I will advise you to stay away from this scam and watch out for cryptocurrency scams like this one. The growing popularity of cryptocurrencies has led to a lot of scams like this one. Even the founder of this scam has been involved with scams earlier. I still leave the final decision in your hands. Good luck. It seems that you want to invest and try Dagcoin because you are enticed by its popularity. It also feels like you just want to achieve financial freedom by having a new alternative source of income. But then, let me remind you that cryptocurrency is still a vague way of earning. It can be lucrative but there is still no clear foundation on how it can benefit its investors. Investing in something that you are not sure about is a risky move. If you have more questions and concerns about the Dagcoin, feel free to comment it below and I would be glad to interact with you.